This month is National Craft Month, and I cannot wait to show you what I have been working on with the gift card JoAnn gave me to create something with! Working with Jo-Ann Fabric and Craft Stores National Craft Month Campaign has been a lot of fun, and educational for myself as well. Educational how? 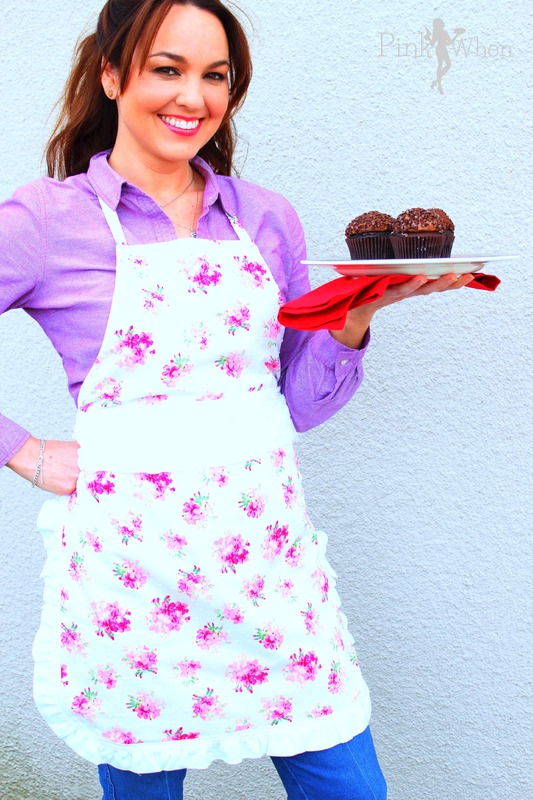 Well I am happy to say I created my very own DIY Floral Vintage Style Apron without using a pattern, and without losing my composure. I have even learned to love my sewing machine a little more! « Easter Fun and a Silhouette Giveaway! Oh, it is SO darling. And I love the photo in the tree. I’d wear this proudly. I’d wear it to preschool dropoff!